Pineland and Timberland, are serene wooded neighborhoods named after their sleepy streets. Pineland is about 2 miles past Tahoe City on the west shore of Lake Tahoe, then you can find Timberland. Appropriately named, Pineland and Timberland homes are nestled among mature evergreens and have a lot of “old Tahoe” charm. Pineland and Timberland homes are mixture of older and newer properties. 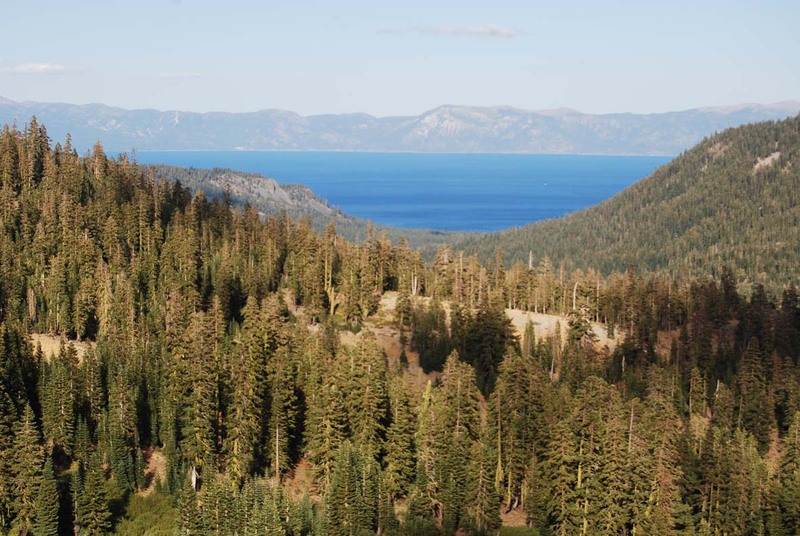 Owning a Pineland property will offer serene living close to Tahoe City. Public park, Kilner Park, with picnic tables, play area, free tennis courts, and volleyball is in the neighborhood. Skyland, Tahoe City is a subdivision just past Timberland, about 4 miles south of Tahoe City. In Skyland you will find a number of lakeview homes. Skyland homes belong to Skyland HOA with private pier and beach. Skyland property as well as being part of Skyland HOA is close to Blackwood Canyon. Blackwood Canyon is just around the corner and is a nature lovers dream, with many hiking, biking, and snowmobiling trails. 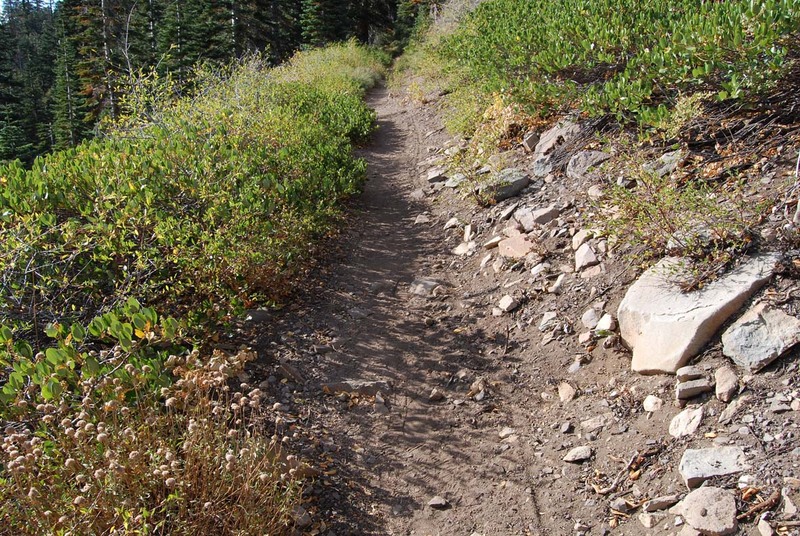 Here you can get on the Tahoe Rim Trail, a hiking trail with some amazing Tahoe vistas. Blackwood Canyon is one of Tahoe local’s favorite recreation areas, but it is a wilderness, so go prepared. About 3.5 miles from Tahoe City on the west shore of Lake Tahoe at an intersection of HWY 89 and Ward. Wooded area with picnic tables, BBQs, children play area with a big spiral slide, 2 lighted tennis courts, sandy volleyball court. Long road, Barker Pass, off of HWY 89 leading into Tahoe wilderness. Parts of this road are paved.